American Veterans Post No. 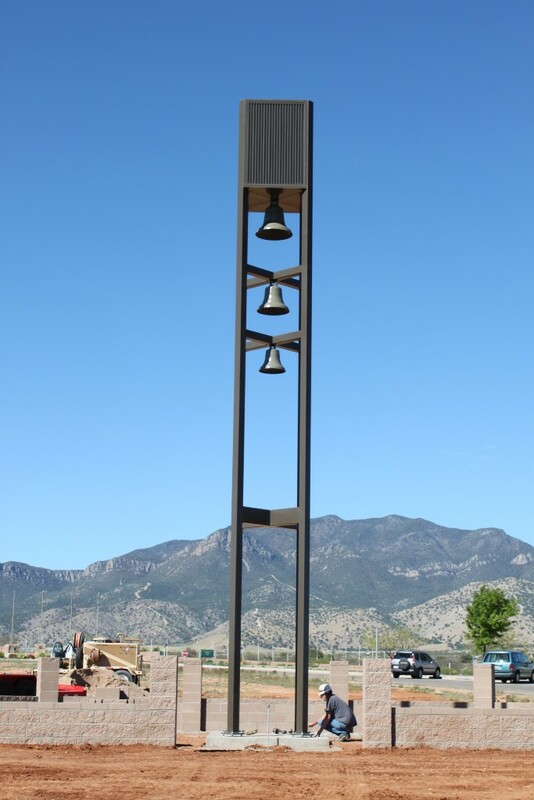 89 of Sierra Vista, Arizona, is partnering with other veteran service organizations, businesses and members of the community to erect a carillon at the Southern Arizona Veterans Memorial Cemetery to honor our deceased U.S. Veterans. The carillon is an approximately thirty-foot bell-tower structure operated solely on computer chips. This state-of-the-art system can automatically play up to nine musical selections in sequence – all at the touch of a button, and even by remote control. Patriotic, religious, and military service songs can be played. The first carillon was installed at Arlington National Cemetery and dedicated by President Harry Truman on December 21, 1949. There are more than 80 carillons world-wide. The local carillon would honor U.S. Veterans of all wars and bear a plaque stating that the structure was erected by the Arizona Community to honor those who have served to protect our freedom. 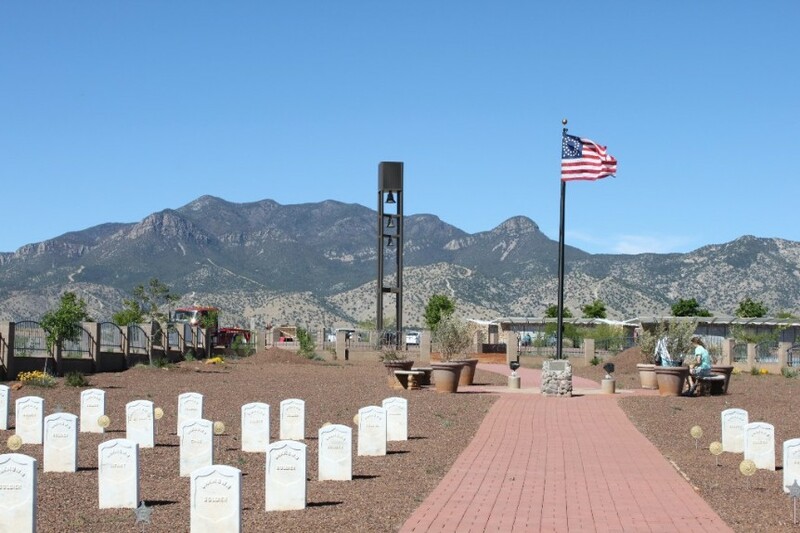 The Southern Arizona Veterans Memorial Cemetery is located at 1300 Buffalo Soldier Trail, Sierra Vista, AZ 85635. The cost to erect the carillon will be almost $100,000. We have been successful in raising half the money through our various organizations and currently seeking public support to reach our goal. 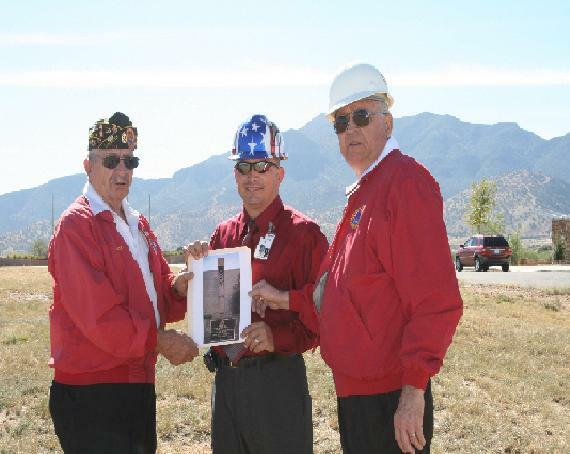 It is our hope to have the structure erected by Veterans Day in November 2009. Anyone contributing to this fund will have their name listed on a commemorative program which will be distributed at the dedication. Any person, business or organization that contributes $1,000 or more will have their name inscribed on a permanent scroll which will be affixed to the carillon. Donations can be mailed to the AMVETS Carillon Committee, c/o Cemetery Administrator, Southern Arizona Veterans Memorial Cemetery, 1300 Buffalo Soldiers Trail, Sierra Vista, Arizona 85635. For more information on the AMVETS Carillon Committee call Mr. Leo Pimple, AMVETS Point of Contact, (520) 459-0103, FAX (520) 458-4515, Email: tom_dingwall3@cox.net, or Mr. Joe Larson, Cemetery Administrator, Work (520) 458-7144. FAX (520) 458-7147. Email: jlarson@azdvs.gov. All donations to this project are taxiductible in accordance to the appropiate IRS laws. Click here to learn more about the national AMVETS Carillon program. The carillon is a tower that will stand 40 feet tall, weighs 5,000 pounds and has three hanging chime bells. The location is set to be at the center of the Southern Arizona Veterans' Memorial Cemetery. This project is truly unique … a living memorial to our Nation's deceased veterans. 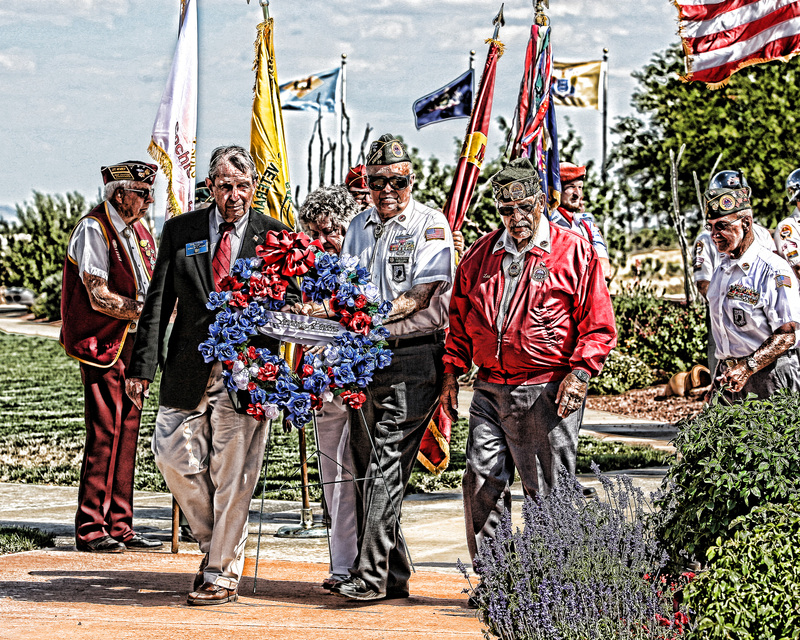 The history of the program dates back to 1948 when AMVETS sought an appropriate memorial to honor those who had given their lives in World War II.